Some 1.25 million people die each year as a result of road traffic crashes, with 20 to 50 million suffering from non-fatal injuries, reports the World Health Organization (WHO). While the vast majority of crashes are preventable, some of them are caused by nothing more than driver error. Of course, many of us graduated from driving school many years ago, however these lessons and driving skills are basic, inadequate and merely for the sake of acquiring a driving license. In fact, there are great number of motorists out there that still don’t know how to make critical driving decisions through emergency braking applications or rapid evasive action when confronted by an obstacle, to avoid an impending collision. 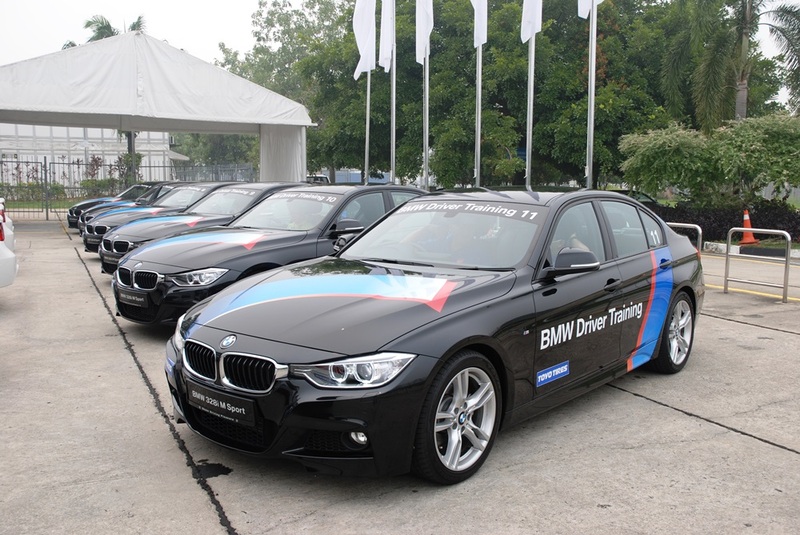 Several driving programmes offered by automakers like the BMW Advanced Driver Training for example, allows you to further improve your driving skills and learn how to react in situation that many think are unavoidable. Apart from that, it allows you to acknowledge your strengths and weaknesses, so you will learn how to overcome them and handle traffic situations more safely and effectively. 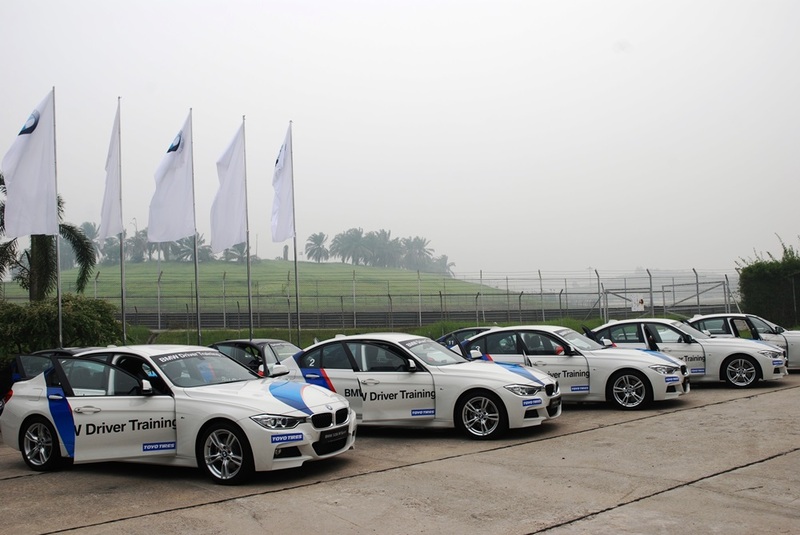 What can u expect from the BMW Advanced Driver Training (ADT) programme? 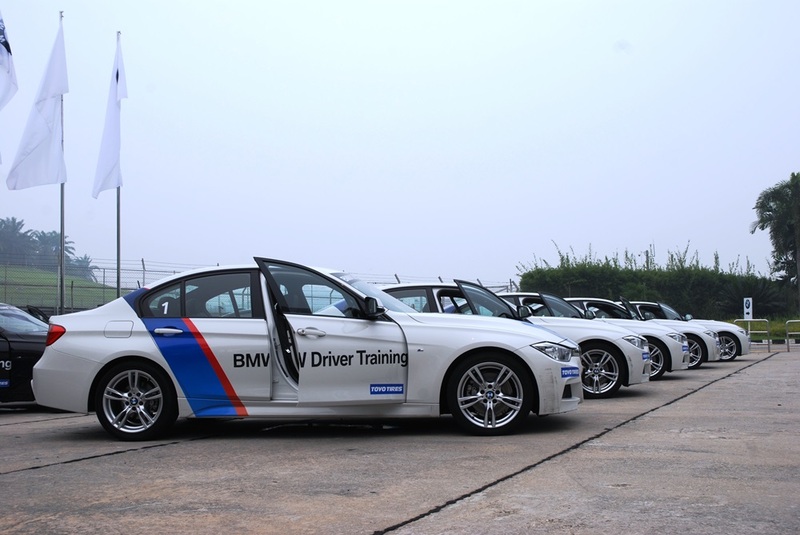 The BMW Advanced Driver Training programme is a full day activity that involves theoretical lessons followed by a direct application of what we’ve learned in the classroom onto into a simulated ‘real-life’ environment. 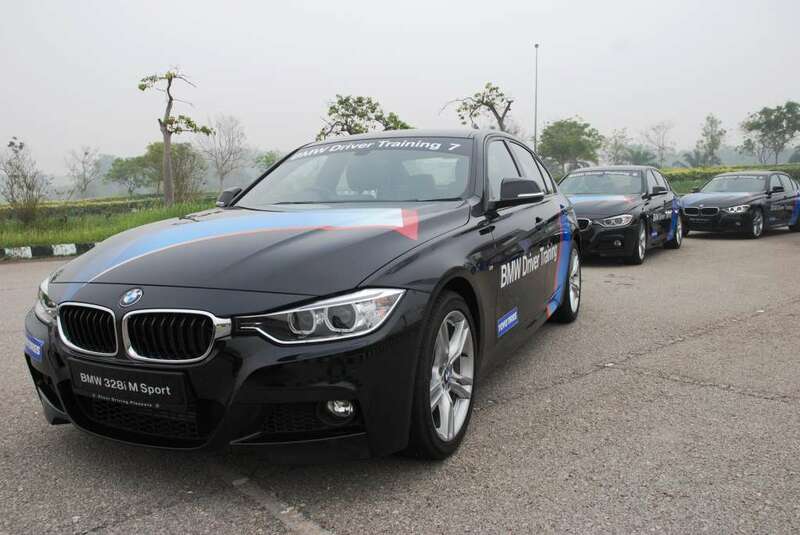 A fleet of BMW 328i M Sport were used for the whole day exercise. The modules consisted of adopting the correct seating position and steering technique; rehearse precise, swift steering from behind the wheel; learning how to execute emergency and targeted braking together with lightning-fast evasive action when confronted with an obstacle; understeering and oversteering to prepare for cornering close to the limits of handling and adhesion; and a combination of the driving manoeuvres practiced in the concluding slalom against the clock. 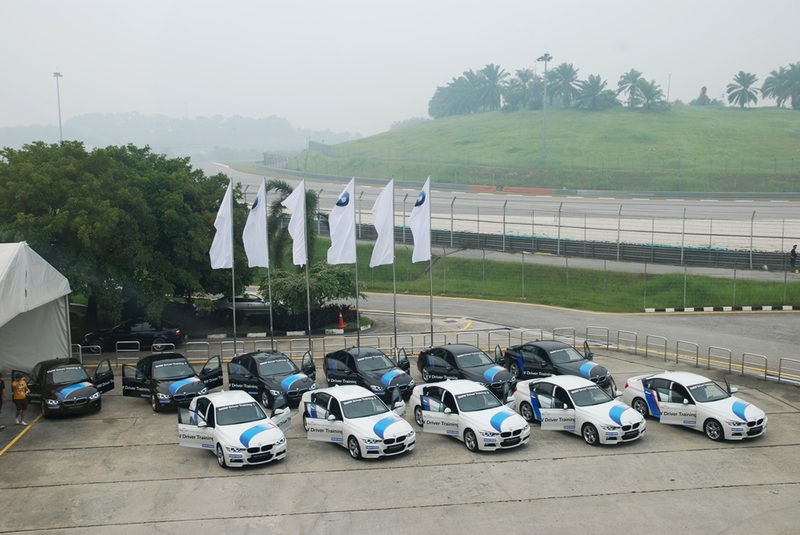 Participants were divided into smaller groups of 10-12, with two drivers per car, and were headed by two professional instructors to guide and advise us on our braking points, speed limits and driving lines. Perhaps one of the most valuable lessons I’ve learned in ADT was how to effectively carry out full-braking in case of an emergency. Let’s face it, while any driver would have applied the brakes for more than a million times, how many would have had to execute emergency braking before? Here, I was able to do it in a more controlled environment. First, I was able to experience first-hand how long it takes to stop a car under full panic-braking from 30km/h and 60 km/h. Little did I know that as we double our speed, the vehicle will actually take quadruple the distance before coming to a complete stop and apparently, the braking capabilities or the traction does not increase as you build up with speed. For instance, if you travel at 30km/h, the car will stop within 10 meters but if you’re travelling at 60km/h, the braking distance will increase by 4 times longer at 40 meters. I’m glad to say that these days I’m more much alert to keep ample distance with other vehicles when travelling on the road, so that I’ll have sufficient time to react whenever there’s a stationary object suddenly impeding my way. Here I also discovered the benefits of the Anti-lock Brake System (ABS). When applying the full force of braking power, the BMW 328i M Sport remains under complete control regardless of the road surface’s friction coefficient and the applied brake pressure. To demonstrate that, the instructor told us to lift our hands off the steering wheel when applying the brake hard until the sedan come to a complete stop. I’d be lying if I said I wasn’t scared to perform this exercise but I was surprised to find how much control the vehicle has thanks to this modern electronics and intelligent vehicle control algorithms. One of the most fun parts of the programme was when were told to resolve oversteer and understeer, which usually happens especially when we’ve misjudged a corner or entering a sharp turn at high-speed. Before we were told to do that, we had to of course, create them. With the Dynamic Stability Control (DSC) system switched off, we had to try as hard as possible to create oversteer and understeer on a slick surface to induce front and rear tyre skidding. The task seemed easy and fun; all we had to do was to maneuver successfully on a slippery tarmac covered in soap and oil, using counter steering; but without the help of DSC, we ended up spinning into the wrong direction, all of us. Solving the problem was not so easy until we applied a correct vision technique into practice – always look and focus on the direction you’re aiming to go as you will automatically steer to the direction you’re heading. In other words, don’t plant you eyes on a tree you’re hoping to miss as you will be more likely to head in that direction. Practicing correct vision technique has proved to be rewarding on my daily drive as well, especially when trying to avoid potholes or road irregularities. When the DSC comes in play, it was nearly impossible to induce understeer or oversteer, demonstrating just how accomplished these electronic active safety systems are. DSC will monitor each wheel speed individually and when it senses the first signs of oversteering and understeering, the system rapidly calculates the best course of action, and DSC will intervene within a few milliseconds via the engine management system by either applying brakes at different wheels, cutting fuel, and a few other methods so that you won’t end up in a tree. 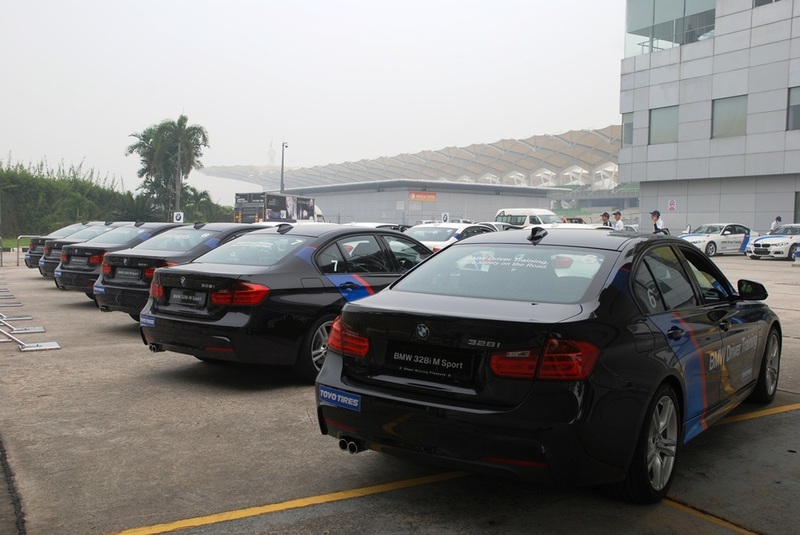 These days, DSC plays a huge safety role especially in rear-wheel drive vehicles like BMWs and it’s good to know that there are plenty of affordable passengers cars out there that are also equipped with similar electronics. 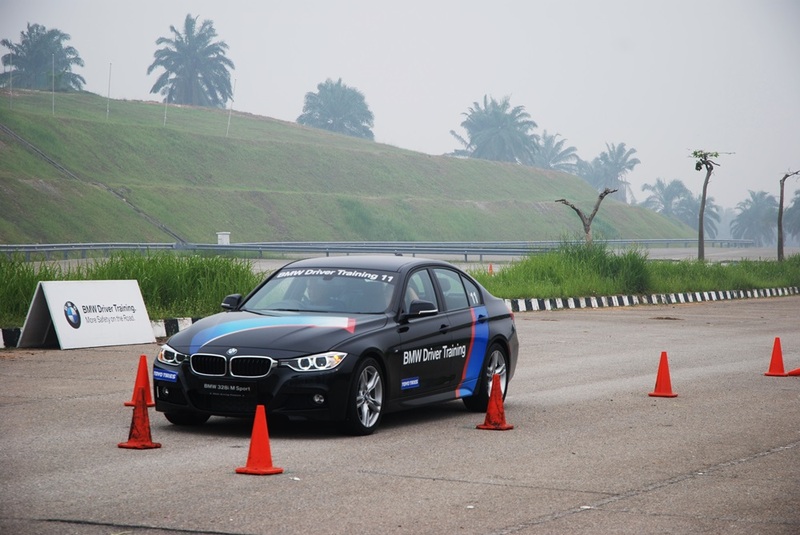 Those are part of the activities highlighted and there’s actually so much more valuable insights you’ll be able to discover at the BMW Advanced Driver Training programme. It’s also great to see how a premium car manufacturer takes such a vested interest not just in selling premium cars, but also caring about the well-being and safety of their customers. 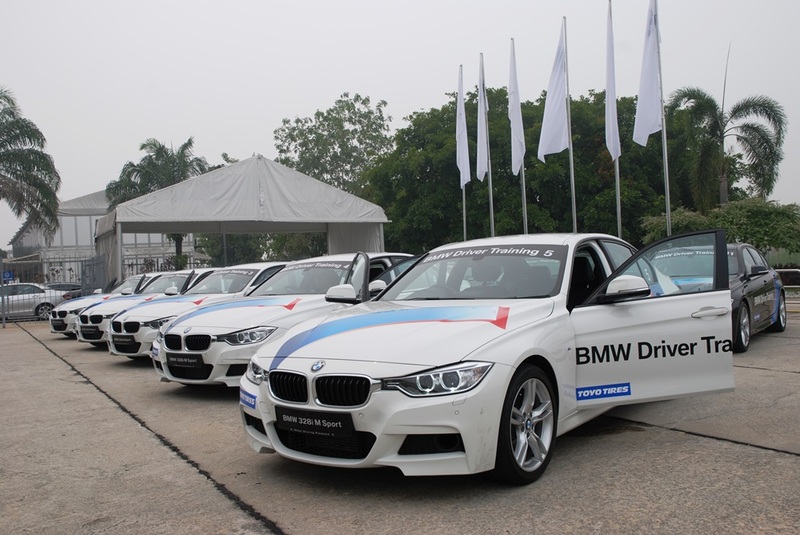 The BMW Advanced Driver Training runs on several courses in a year with limited number of seats open to the public. 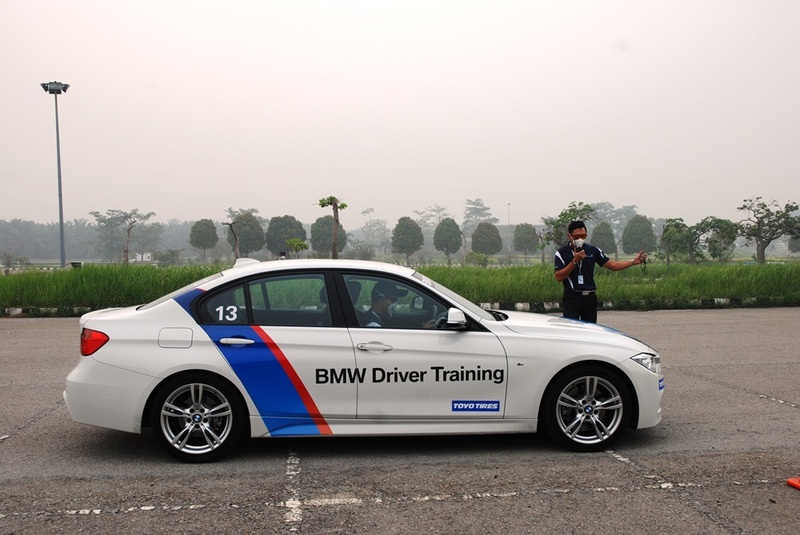 Once you have completed the Advanced Driver Training, you can also opt for an intensive driver training and have some fun at the Sepang track by participating in their BMW Intensive Driver Training. To find out more info about these programmes, click here. Naza Kia M'sia launches Rio Sedan at the ASEAN Auto Show, priced at RM73k! 2015 Australian Honda Civic recalled over incorrect owner's manual!